Fitness Centre - At the community forum meeting, a suggestion of a Fitness Centre was put forward. We are proud to say that our Bay & Basin community not only have one Fitness Centre, but two. The first was installed at Paradise Beach, Sanctuary Point with huge support. 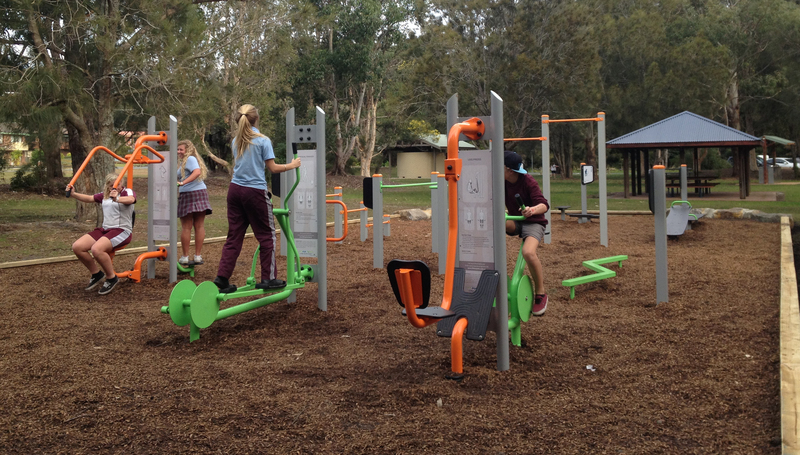 The second Fitness Centre recently installed was at Plantation Point, Vincentia. 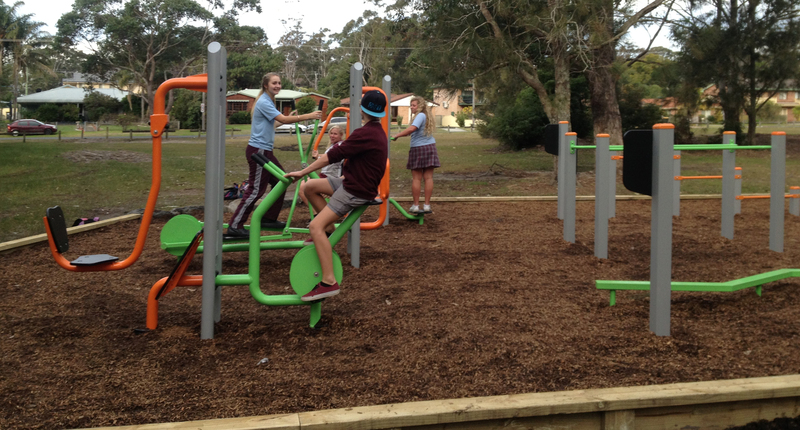 Both Fitness Centres have been welcomed by all members of the community. Adopt a Road - is now in full swing, with Larmer Avenue, Paradise Beach Road, The Wool Lane, Anson Street, Palm Beach and the area of bush adjacent to the skate ramp and school at Francis Ryan Oval being cleaned. You will notice the volunteers cleaning in their iridescent yellow vests, with the Sanctuary Point Bendigo Bank road safety signs out. Please give our volunteers a toot hello as you pass by, they will appreciate it. More volunteers are required so we can expand the number of streets being cleaned, if you would like to assist with the community clean up please contact Keith (Sanctuary Point Branch Manager) on 4443 9825 and he will put you in touch with the co-ordinators. 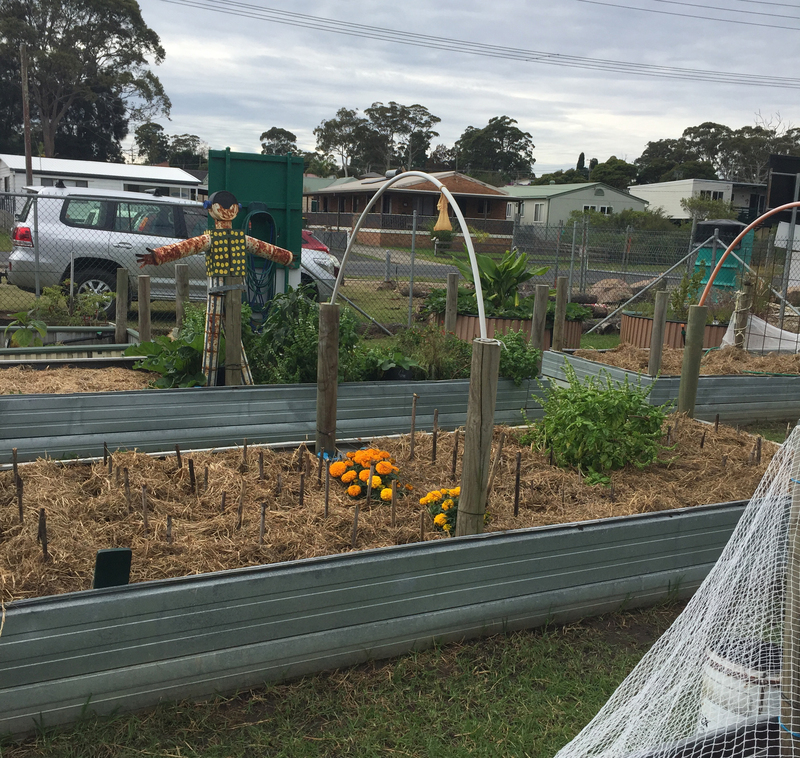 Community Garden - Now known as Clifton Community Food Garden, located on Clifton Road, Sanctuary Point is now open and welcoming all community members interested in know more. The Community Food Garden has gone from strength to strength, and now housed a huge shed, many gardens, water tanks and even holds monthly markets for community members to buy to beautiful fresh produce grown in the garden or pickles/jams etc. made from garden produe. If you would like to participate in the camaraderie and enjoyment of growing plants and vegetables of all types with other like minded community members, drop in and see us, we are a friendly bunch. The joining fee includes a family, however if the family wants more than one vote into the ongoing development of the garden an additional joining fee must be paid. Membership can be paid in full or by instalments eg. 4 x $5, 2 x $6. Membership Application Forms are available at the garden or on our website cliftongarden.org. Nathan Parnell our local specialised roof plumber who delivered a large stack of roofing iron to build our initial eight garden beds (0422 024 000). Garry Dean from Dean Signs who donated our huge sign (4443 0987). Learn to Ride - is such a fun filled and popular place on weekends and school holidays. Children and parents alike are loving this, not only fun, but educational facility in their community. With working traffic lights, road signs and safety being a first priority makes this a great asset to the area. If you haven't been to the Learn to Ride facility you really are missing out. 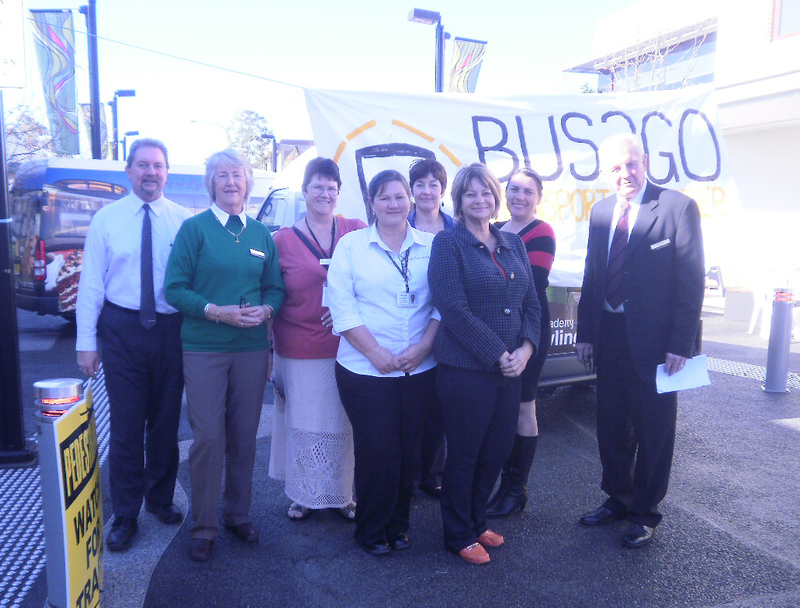 Bus2Go - The Shoalhaven Transport Register is a great initiative for community groups in the area, community groups are encouraged to sign up to the project which provides transport at affordable prices. 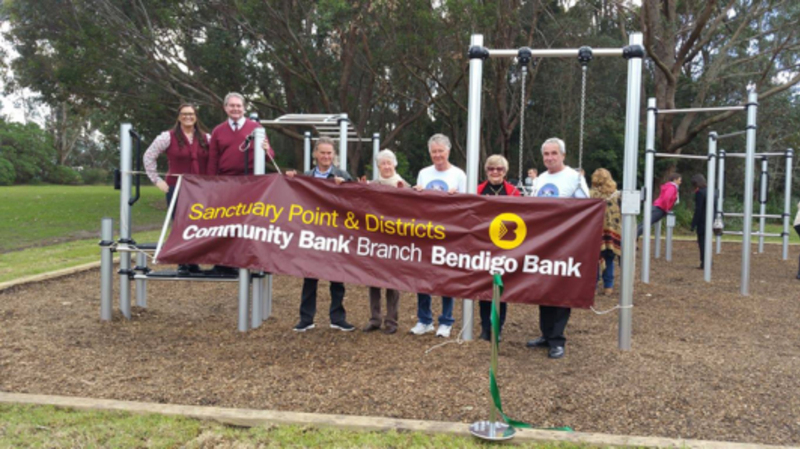 Bay and Basin Bendigo Bank director Veronica Husted said to hire one of the buses you need to be a member of the register and borrowers must be part of a not-for-profit organisation. “We saw a need for better transport services in the Bay and Basin area, but this project covers the whole of the Shoalhaven,” she said. “It means sporting and community groups can loan the buses for a lot less than other services. There are 13 buses on board at the moment, with membership costing $110 per year. The cost of buses ranged from $45 to $95 per day depending on the size of the vehicle. This helps with groups as they can take one busload of people to events instead of driving in separate cars and it is an affordable option. 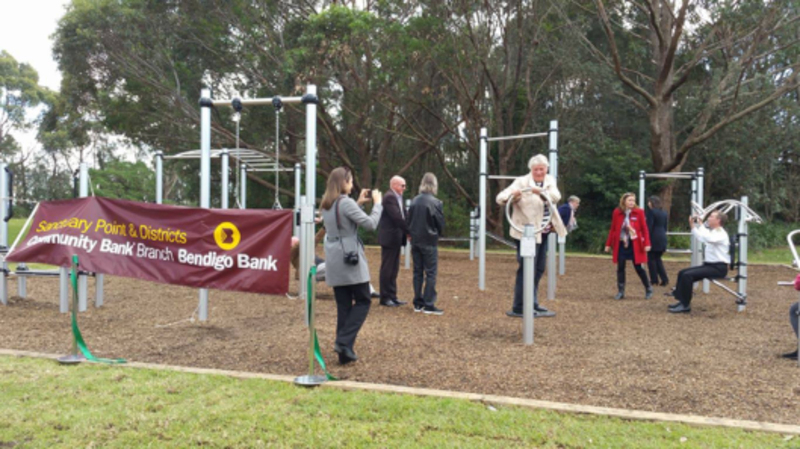 This has made such a difference for community groups across the Shoalhaven. 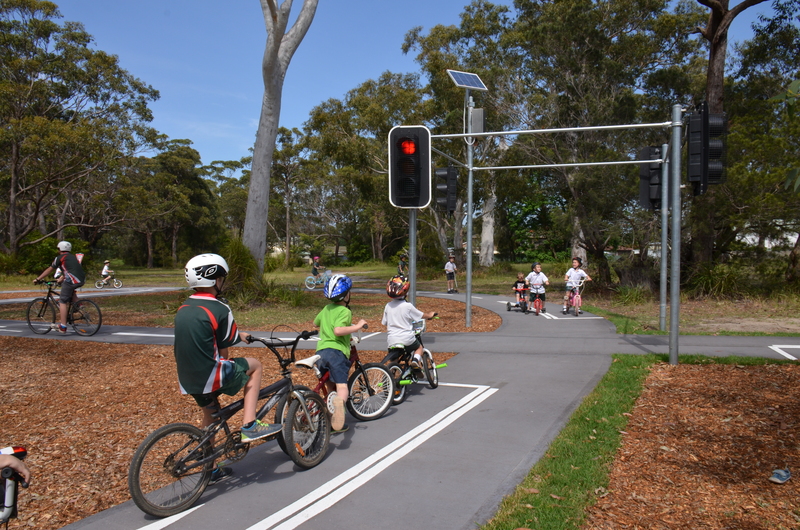 The Shoalhaven Transport Register is a joint project between Shoalhaven City Council, Transport NSW, Sanctuary Point & Districts Branch of Bendigo Bank, The Smith Family Partnership Brokers and Relationships Australia. For more information contact Kate Thomas on 0438 080 691 or visit bus2go.com.au.